of the Local Government Act.Section 28 was an offensive piece of legislation designed to prevent the so-called ‘promotion’ of homosexuality in schools; as well as stigmatising lesbian, gay and bisexual people it also galvanised the LGBT community.The aim from the outset was to create a professional lobbying group that would prevent such attacks on lesbians, gay men and bisexual people from ever occurring again. 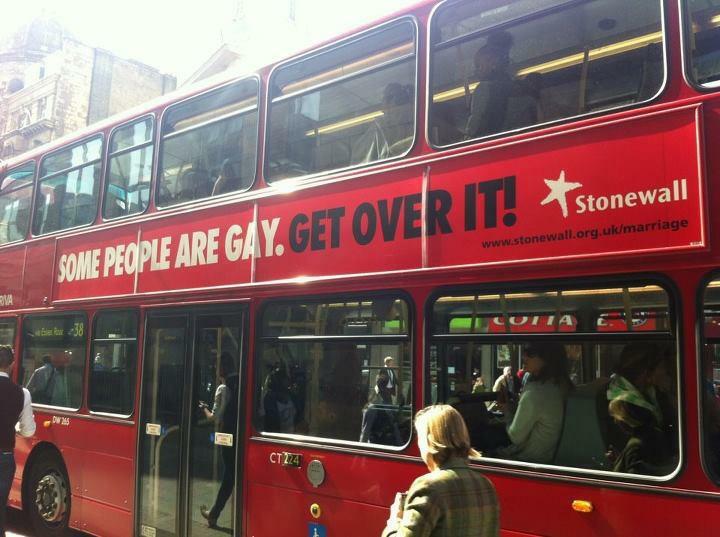 Stonewall has subsequently put the case for equality on the mainstream political agenda by winning support within all the main political parties and now has offices in England, Scotland and Wales.Stonewall’s Education for All campaign, launched in January 2005, helps tackle homophobia and homophobic bullying in schools and works with a wide coalition of groups. Philippa Penman, Assistant Principal, is Springwell Learning Community Stonewall Champion attending the training programme and raising awareness through staff training and incorporating the awareness of homophobic bullying via Opening Minds Days, Family Learning Days, anti-bullying week and school assemblies.